We collect, sort, wash, dry, fold, or hang as many loads of laundry in each visit as we possibly can for you within the allotted time. 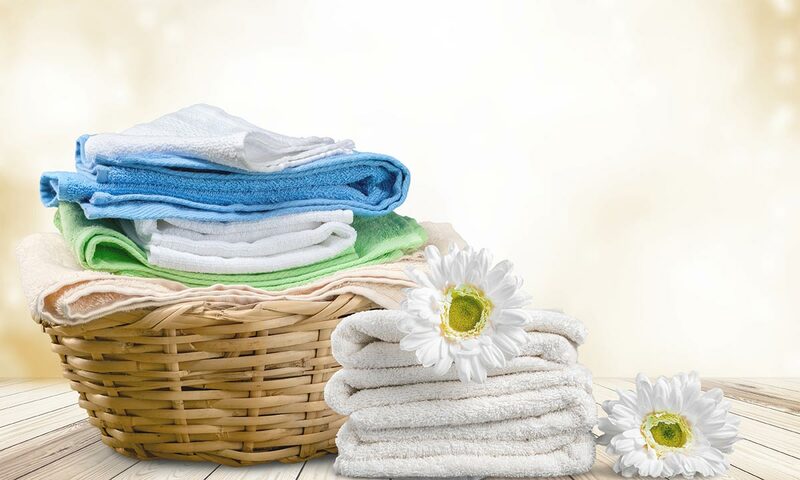 The primary purpose of our Laundry & Light Cleaning service is to do your laundry. Our secondary focus with time between loads, is to touch up and pick up your home. This means that cleaning is not the primary focus and is provided at the pace and level that time and laundry needs allow. Touch up cleaning includes quick tidying up and picking up of high use rooms. It also includes a light touch up cleaning on dirty areas, loading the dishwasher, making beds, and picking up toys. Your feedback on priorities will be utilized to tailor the service to your preferences. An initial complimentary 15 minute Laundry Consultation is provided so you can show us where clothes go, where your dirty clothes collection points are, and what touch up areas are most important to you. Call our office to get a quote for Laundry & Light Cleaning services and schedule your 15 minute in-home Laundry Consultation.